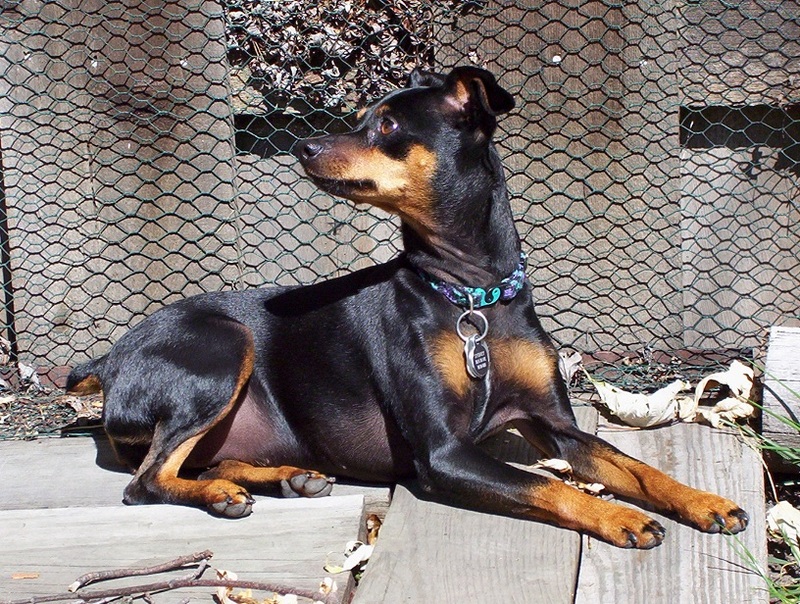 A happy and yet a sad tale… We adopted Sydney the one year old min-pin in 2000 and she was a wonderful addition to our family. They truly are the King of the Toys, with her animated personality and protective nature. A perfect “companion” when we needed her most. She was very low maintenance and maintained good health all those years. But as time progressed, she did get to the point where we had to “send her off to college.” A tearful send-off but we know it was the right thing to do. We had her for fourteen of her fifteen years and she certainly was a member of the family. She loved photo opportunities, by the way. 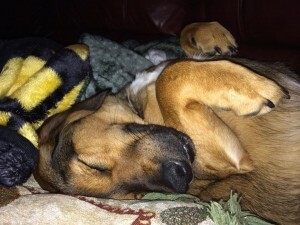 We’ll be looking again in a few months for another dog, but we wanted to share our complete story of success with Adopt-A-Pet. Thank you! I wanted to thank everyone at Adopt A Pet for helping Gracie to find our family. We have only had her 3 weeks but she has blended in to become “one of the kids. 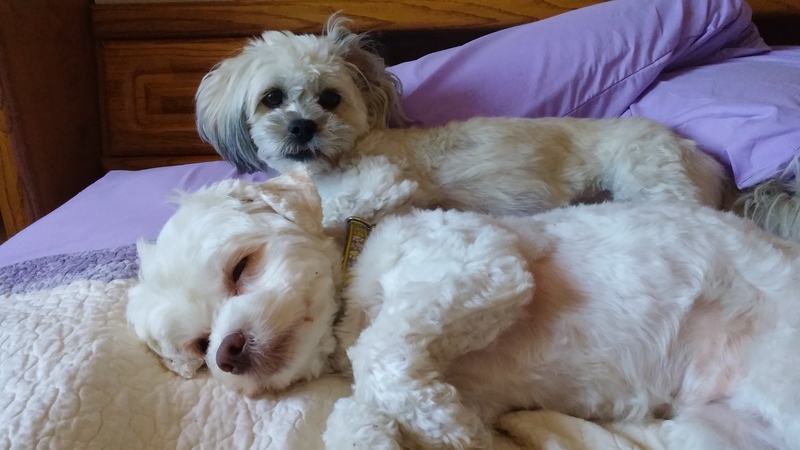 ” She and Charly, our other furry kidlet, act like they are best pals who have been raised together. 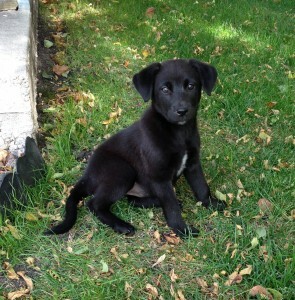 Lilly is a black lab cross approximately 10 weeks old. She is doing well also with house training. Lilly is a very happy little girl. Her little tail never stops wagging. Lilly is a bit more vocal than her sister. She cries a bit more when she is gated off or in her crate. She just wants to be near also. Lilly loves to play outside with her sister. She is sniffing around and chasing leaves. 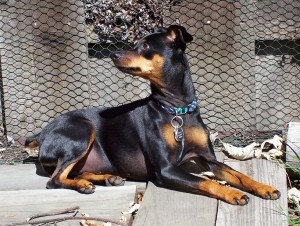 Lilly will require a fenced yard and hopefully a playmate. 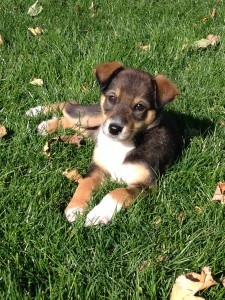 Lila is a Husky or Shepherd cross approximately 10 weeks old. She is doing very well in house training. She loves to play with her sister (Lily) and her foster siblings. Lila loves to snuggle and be near you. She is sleeping through the night. Lila will require a fenced in yard and hopefully a playmate. She loves to investigate the yard and chew on pine cones. For more information, email us by using the form at the bottom of our Dogs page. You can also fill out a pre-adoption application online. We adopted Curly (aka “Tanner”) in March and he very quickly became part of our family! Now we cannot imagine our lives without him. He is our happy, loyal little friend who never leaves our side and always makes us laugh! The dedicated Adopt-a-Pet volunteers were wonderful through the process of adopting him, and we could tell that they cared for him as much as we do. We are forever grateful – and I know Curly is too! 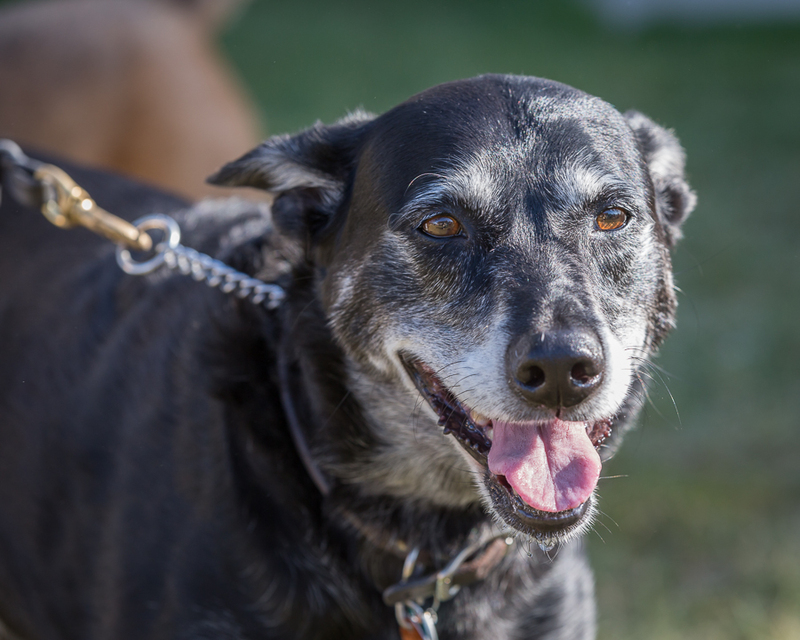 Furry Friends Pet Walk photos are online! Photos from the Furry Friends Pet Walk are now posted at http://adoptapetfm.zenfolio.com/. Use the Furry Friends Pet Walk 2014 link on the page. 100% of the proceeds from any photo purchase goes to Adopt-A-Pet. Thank you everyone for joining us at the event!